Atlanta is known for its traffic, and if you’re visiting from out of town or planning a special event, do you really want to be the one navigating it? Or would you rather leave the driving up to a professional, while you relax comfortably in the back seat? Renting a car service in Atlanta can give you that stress-free travel experience. 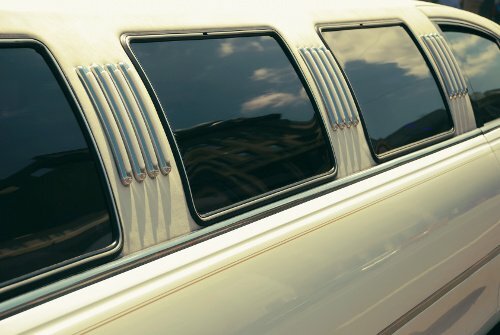 It doesn’t matter if you’re looking for safe and reliable airport transportation or if you want to rent a limo for a special night on the town. Using a service can ensure you get where you need to go safely. If you’ve never used one before, though, there are a few things you should know that will make your experience more enjoyable. Read on for our best tips on getting what you want. 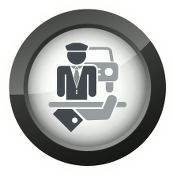 Booking a car service online is the easiest way to make sure all the details for your trip are accurate. By filling out a quote and reservation request form, you can provide information on your pick up and drop off locations, the kind of car you would like you reserve and any special needs you would like the service to know about. You can request a quote for your trip before you have to pay for anything, so there will be no surprises or hidden fees later. The convenience and transparency that booking online will afford you is just the beginning of what should be a seamless experience for you overall. If you’re booking a car service to get you to the Atlanta airport, you want to be able to trust that you’ll get there on time. Similarly, if you’re booking for a wedding, prom or another special event, you should be confident that everything will go as planned. Our professional drivers understand the importance of safe and reliable service and provide our customers with an experience that reflects that. We do our best to accommodate our passengers’ requests and are proud to offer a variety of vehicle options to that end. If you know you have important travel or a special event coming up, you’re likely to book your car well in advance. A million things can happen in between booking your car and the day you actually need it, and we never want life’s distractions to cause you to miss your ride. That’s why we offer our customers the option of booking a courtesy call when reserving their car. Reminding our customers of their upcoming ride is a simple way we can show them how much their business is appreciated. Ready to Book a Car Service for Atlanta Transportation Needs? If you’re traveling for business or pleasure or planning a special night out, you deserve a travel experience that goes beyond the standard rental car. Professional and polite drivers and a well-maintained fleet of vehicles enable us to provide that. For more information or to book your car, please contact us today.